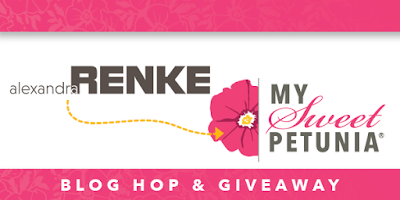 Creativity Within : MISTI and Alexandra Renke Blog Hop and Giveaway! I am back today with a card featuring some Alexandra Renke goodness. If you are not familiar with her stuff, you better check it out! 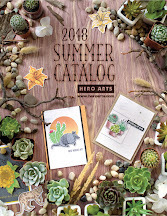 I stumbled upon their booth at Creativation earlier this year and I was blown away. 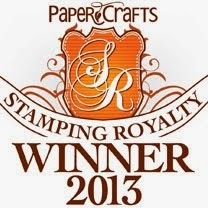 I fell in love with their poppy papers and intricate dies. 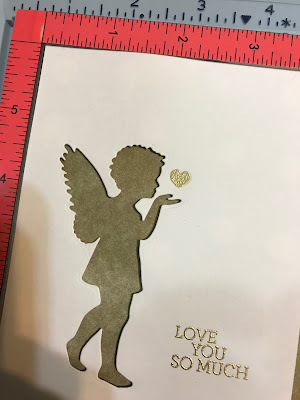 Today I have something little different than intricate dies and poppy papers ;) I am using the Many Angels stamp set along with Angel with a star die and Wishes stamp set. As well I used some Alexandra Renke paper. 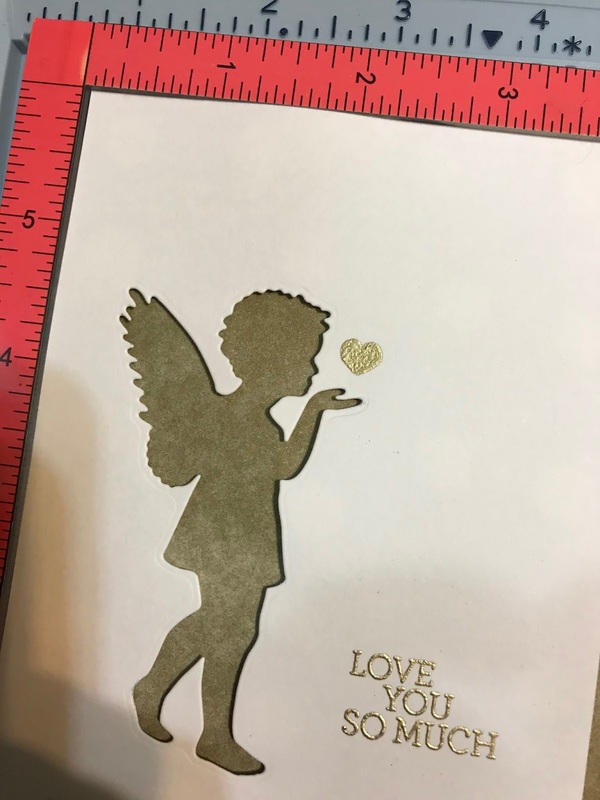 To make the card you will start by die cutting the angel on cream panel. (I left off the star) and you will use the negative image. 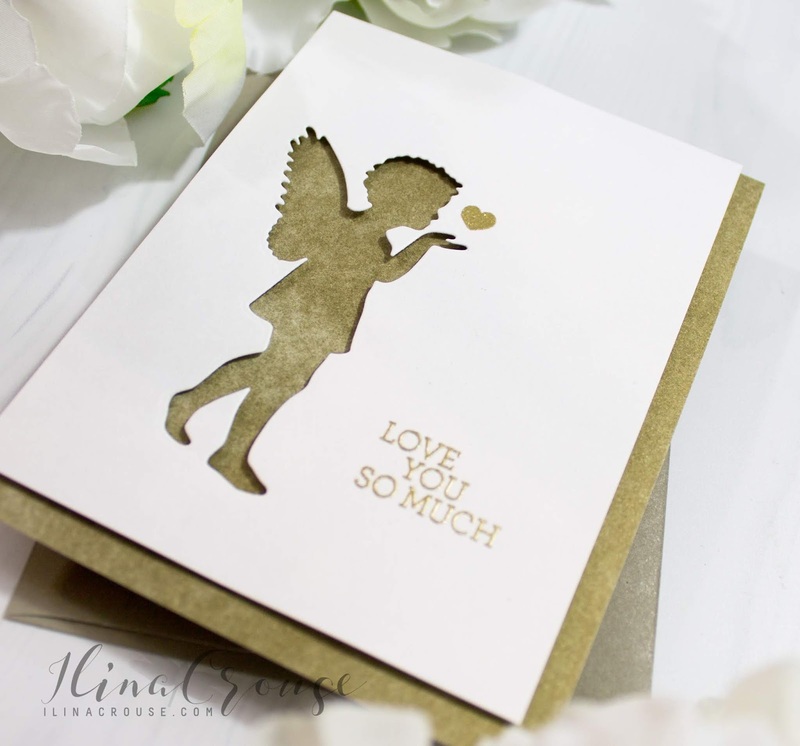 Once the angel is die cut, use your MISTI to stamp the sentiment and the heart. The heart is from a different angel image from the set, but I only inked the heart and masked off the rest. 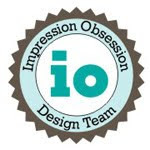 Stamp it few times with Versamark in order to get nice impression and emboss with gold embossing powder. Use mounting tape to adhere to card base made from Alexandra Renke paper. Use the MISTI to align the panel into the corner of your card base. Giveaway: Both companies are giving away $50 shopping spree at www.mysweetpetunia.com and a $50 shopping spree at www.alexandra-renke.com . 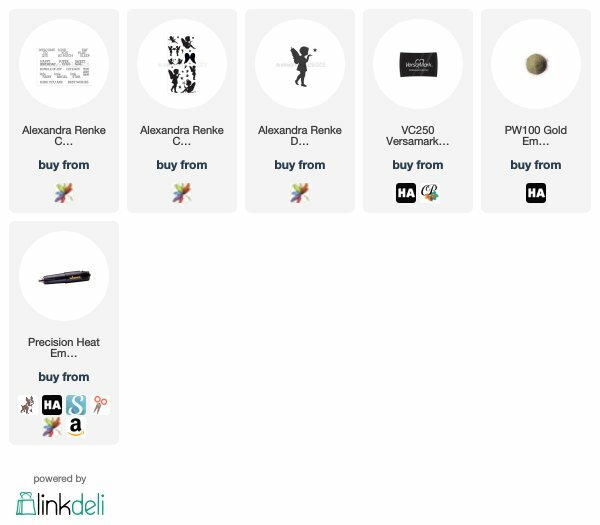 So, be sure to leave your comment no later than Sunday, June 17th, at 11:59 PM Central time and winners will be announced on Tuesday June 19th, on the Alexandra Renke and My Sweet Petunia blogs. What a sweet little card ... love it. I just adore Alexandra Renke products and I’m so excited to finally see more card designers using her stuff. 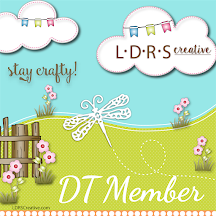 Beautiful card Ilina!! This is so sweet Ilina .... I like the heart idea too. So simple and subtle. I love it! Such a neat card and I love the angel image. So pretty. A sweet and elegant CAS card. Love it. In love with that paper! it and the gold heart. Very nice card, I only have her washi tape, I love it! 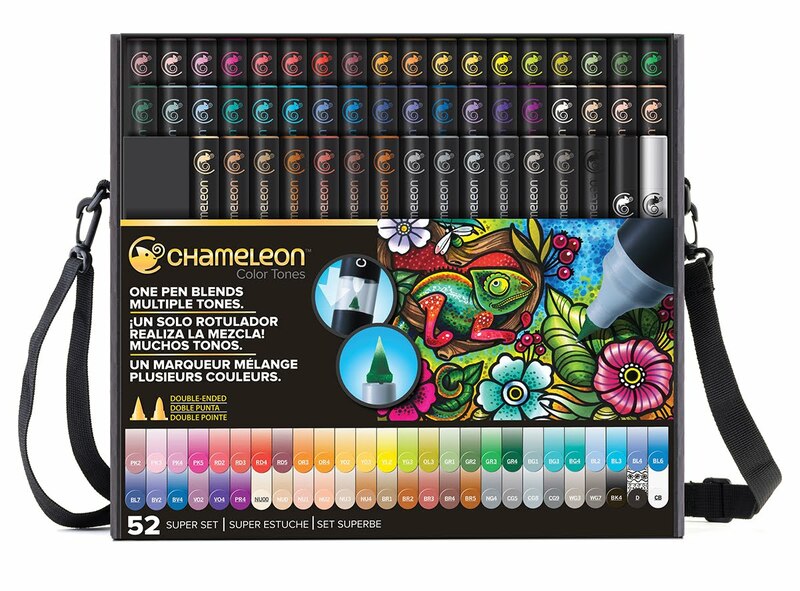 I love this and the colors you used. This is such a darling card !! Very elegant design! Looks lovely! Beautiful card! Love the angel die! Such a beautiful card - I love the elegant paper and the simple silhouette! Uncomplicated perfection! 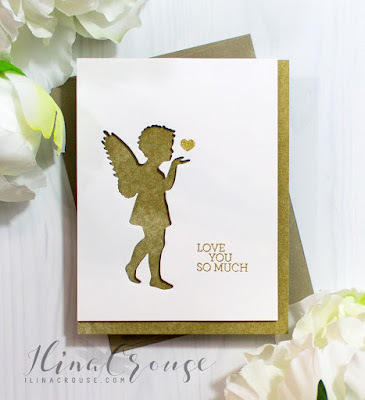 Wonderfully CAS card - so sweet! Love this card! I always forget about using negative images. Thanks for sharing. What an adorable card! Such a sweet little Angel! What a sweet die! I just love the image and the simplicity of this card! Une carte toute en tendresse, en légèreté & en subtilité, j'adore !